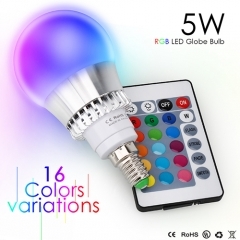 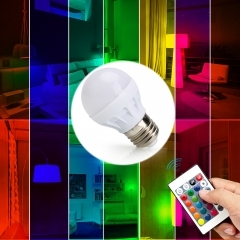 Colour changing and Different lighting mode,16 colors available, You can choose any model and color that you need. 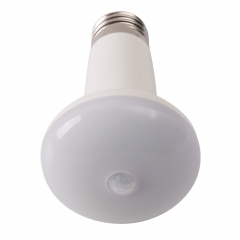 No lead or mercury and fit in a standard E14 light socket. 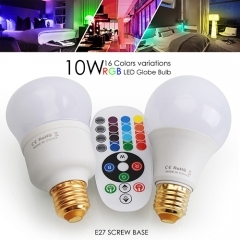 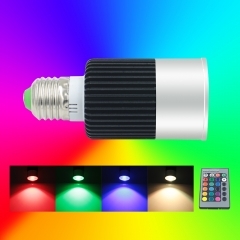 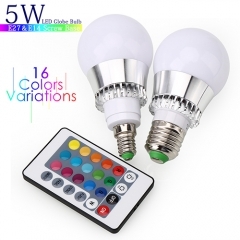 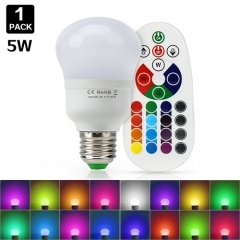 Equivalent to 35W incandescent in white color. 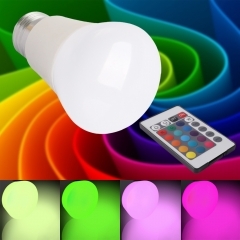 And the white light can use for home lighting, colorful light and different Flashing effect can use for party or decor.